ALT Networks was incorporated in Singapore in 2004 and started its first print publication FL.ag in early 2005. FLag magazine was the No.1 Underground Magazine in 2006 as reported by Synovate Trends: Tribal Times for Mindshare. The magazine spun off its very own parties YHBF (You Have Been Fl.agged) and also organized the first street party at Haji Lane featuring local and international artists collaborate on various art activities. The event caught the eye of DBS Bank and we were engaged to activate and launch the DBS Live Fresh Card and its first year anniversary the following year. With expertise in publishing and targeted audience, ALT was contracted by National Arts Council to conceptualize the Noise 2007 Booklet. In 2008, Tattoo.com.sg contracted ALT to produce the show’s booklet for the first major tattoo convention held in Singapore. ALT Networks was awarded Supporter of the Arts by the National Arts Council in 2007. 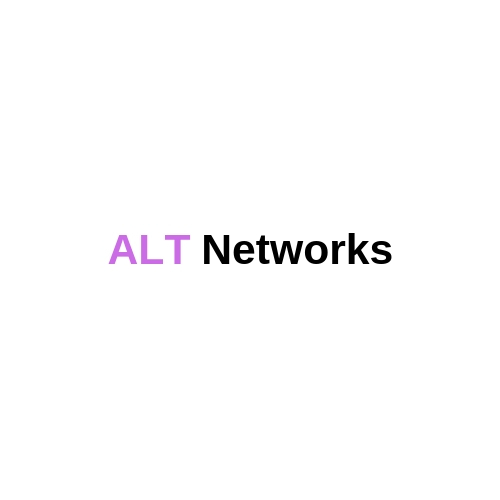 ALT Networks went on a hiatus in 2010 and look forward to set foot back in the industry with breaming ideas and innovation specializing in the fields of Realty, Technology, Food & Beverage and Entertainment. Interested parties who wish to engage us or find out more on investments and partnerships, kindly reach out to us and we will respond accordingly. Thank you for reaching out. We will review and respond accordingly.